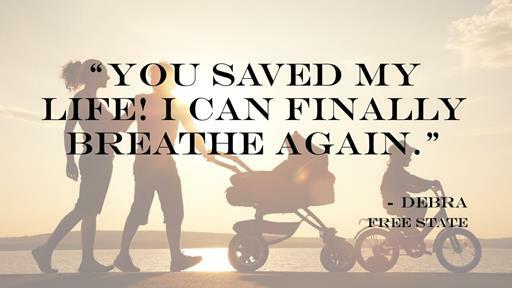 Consent Order obtained, with reduced amounts via the National Consumer Tribunal (NCT), TO PROTECT YOU. Your attendance in Court is not required. The Debt Review / Debt Counselling process is for consumers who find themselves unable to maintain their payments to their credit providers as well as their basic living expenses. 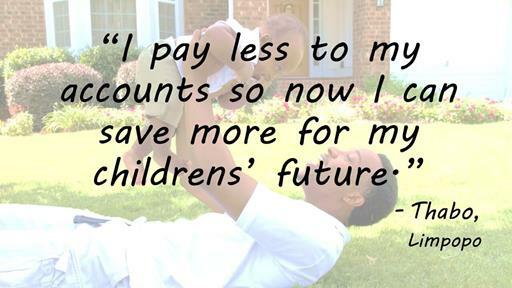 It is here to help you meet your debt obligations as well as ensuring that you can live a normal life. The process is highly regulated by the NCR (National Credit Regulator) and all ethical debt counselor follows the process accordingly. Consumer’s who have bad credit, low credit scoring and do not have access to credit can apply for Debt Review / Debt Counselling. The Debt Review process is actually a practical way of managing your debt as the interest rates and monthly installments are lower than consolidation loans, helping you get out of debt sooner. Consolidation Loans have high interest rates resulting in higher monthly installments which eat into your living expenses and result in costing you a fortune in interest charges over the entire term of the loan. 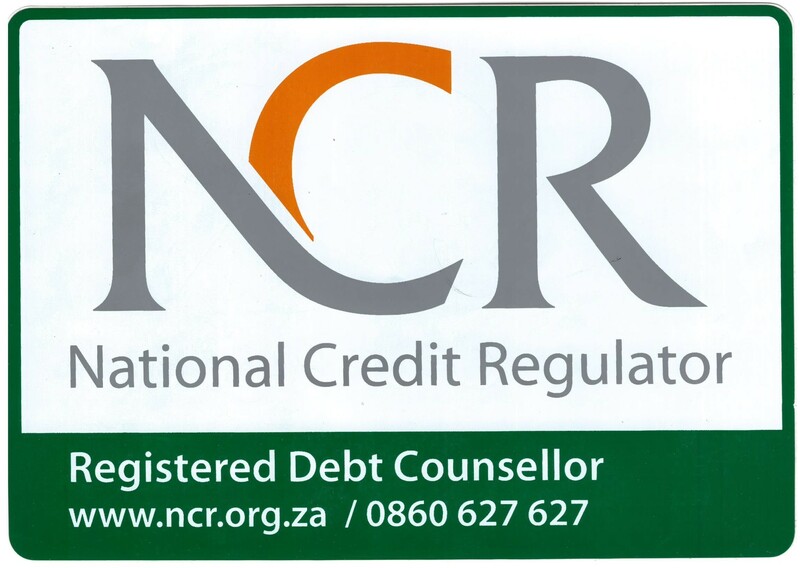 Debt Review / Debt Counselling is a legal process, which was introduced by the NCR in 2007, and is a negotiation between a Registered Debt Counselor and the Credit Providers in which reduced monthly installments as well as reduced interest rates are agreed upon. 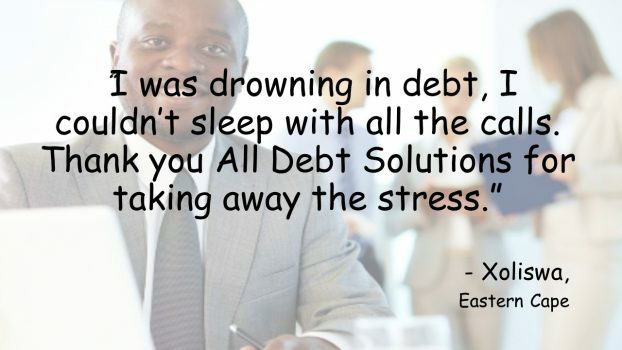 The process is quite intensive, but All Debt Solutions is qualified to take on this process. It is very important to provide the correct documentation and information requested so that your debt counselor can provide you with the best possible financial service. Once this application is successful, and you maintain your monthly payments, no action can be taken against you in terms of the Credit Agreements held in said application. You will also only have to make ONE payment. Your funds are paid into a trust account monthly, held with a Payment Distribution Agent, and they will distribute your installments to all your creditors per the proposal that we have put in place. 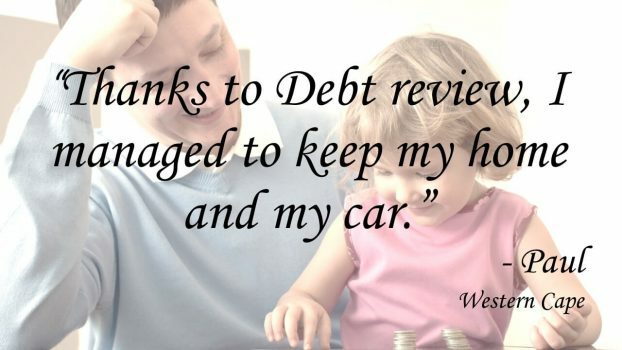 All you need to know is make sure that you maintain your payments toward the debt review process.